Melodic, transparent, and euphonious sounds, were all words that came to mind the first time we saw the 19 year old singer songwriter perform. While Venus Amor draws influences and similarities to the late Aaliyah, she is never afraid to change the mold, and form new lanes. 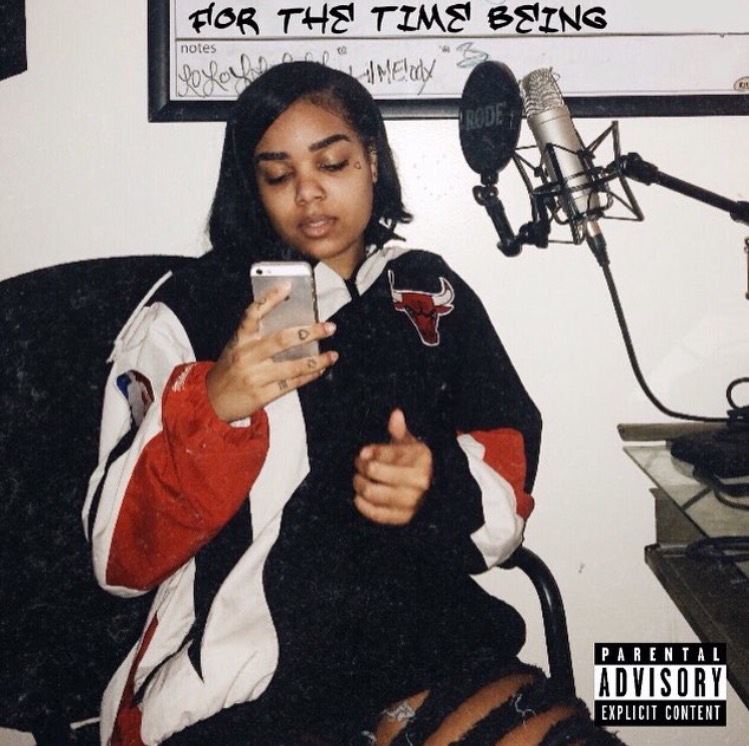 With a little over a month since #4OXO, the blended elite inductee has released her EP “For The Time Being.” Make sure to watch out for this Miami songstress in 2016. 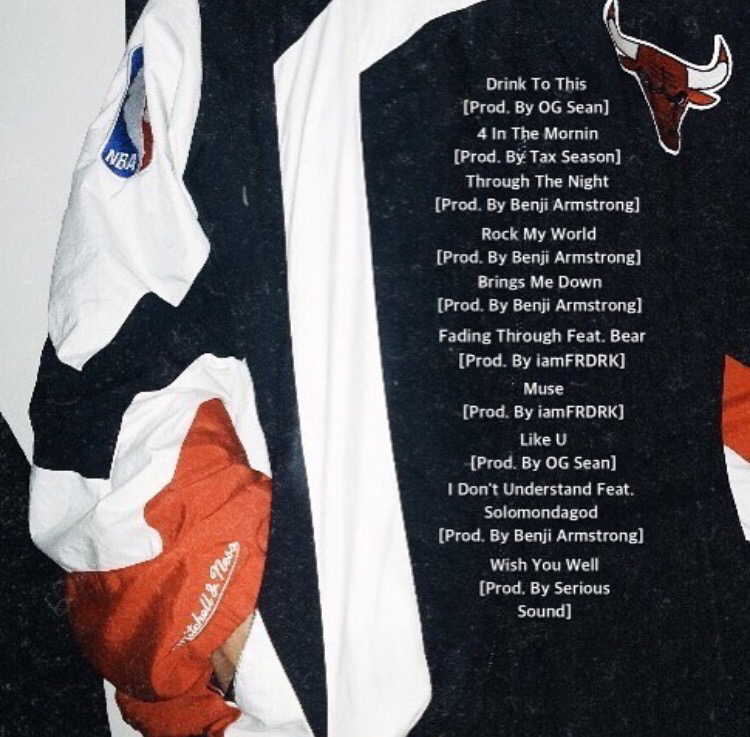 Previous Post MUSIC THERAPY MONDAY: CITY TUCKER JUST DROPPED “UNTITLED” EP A DAY EARLY!!! !